Gideon was a faithful Nephite leader who opposed the wicked king Noah. As recorded by ancient prophets in The Book of Mormon, he chased King Noah up a tower to kill him yet spared his life so Noah could help his people escape the enemy Lamanites who had entered their lands. Unfortunately, Noah and several men fled for their own safety and left the women and children behind. 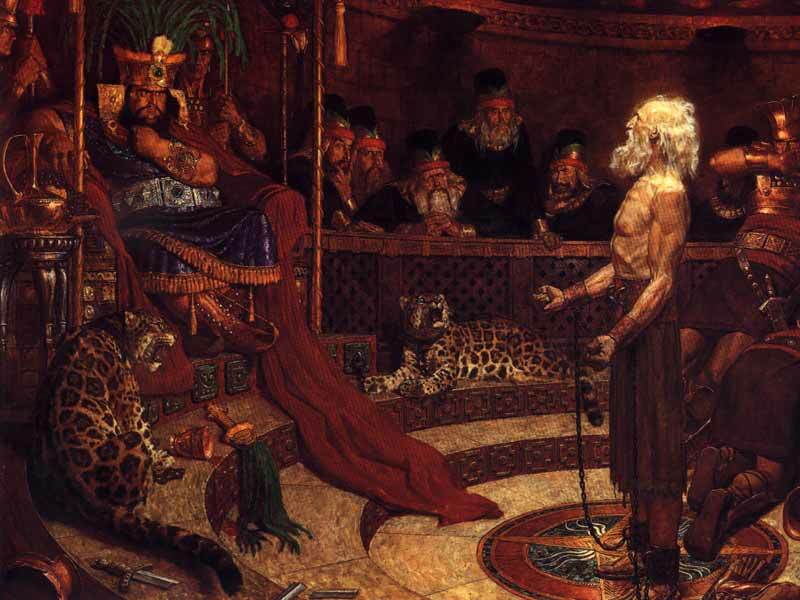 Gideon remained to face the Lamanites and agreed to pay heavy taxes and submit to their rule. After the Lamanites had taken control of his people, Gideon searched for Noah in the wilderness. He discovered that King Noah had been burned to death by dissenters, and his priests had escaped. 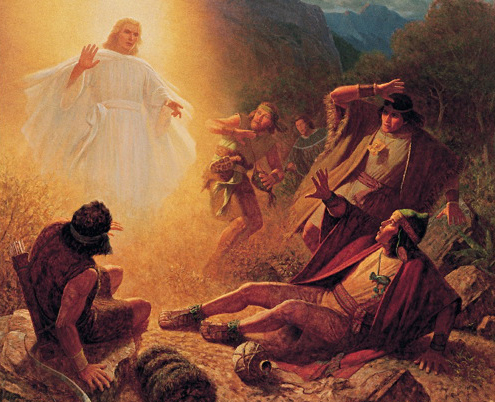 When the Lamanite daughters were abducted, Gideon, captain of king Limhi’s army, reminded his king that Noah’s priests were still at large and were probably the ones who did it. Thus, king Limhi was able to persuade the Lamanite king, whom they had captured, that he and his people were not the guilty ones. 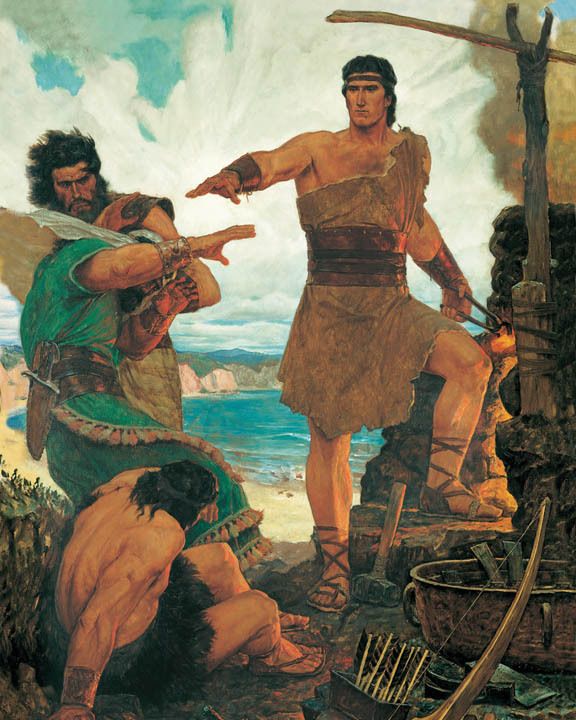 The Lamanite king persuaded his people that Limhi and his people were not to blame, and they were pacified toward them Every Person in the Book of Mormon by Lynn F. Price (Horizon Publishers, 2004, 53-54). Gideon was a righteous advisor to King Limhi (Noah’s son). He obeyed God’s commandments and became God’s instrument to help his people escape from their captors. God doesn’t always deliver His people from afflictions the way they expect Him to. Fortunately, God answered their prayers and delivered Gideon’s people to safety. Gideon proposed the plan to escape through the back of the city towards the land of Zarahemla by getting the Lamanite guards very drunk. His plan was successful, and he guided his people to safety and freedom without a single fatality.